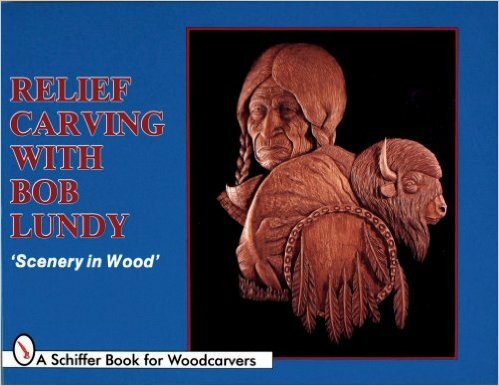 Nationally known carver Bob Lundy shares the techniques of relief carving in an easy to follow book. 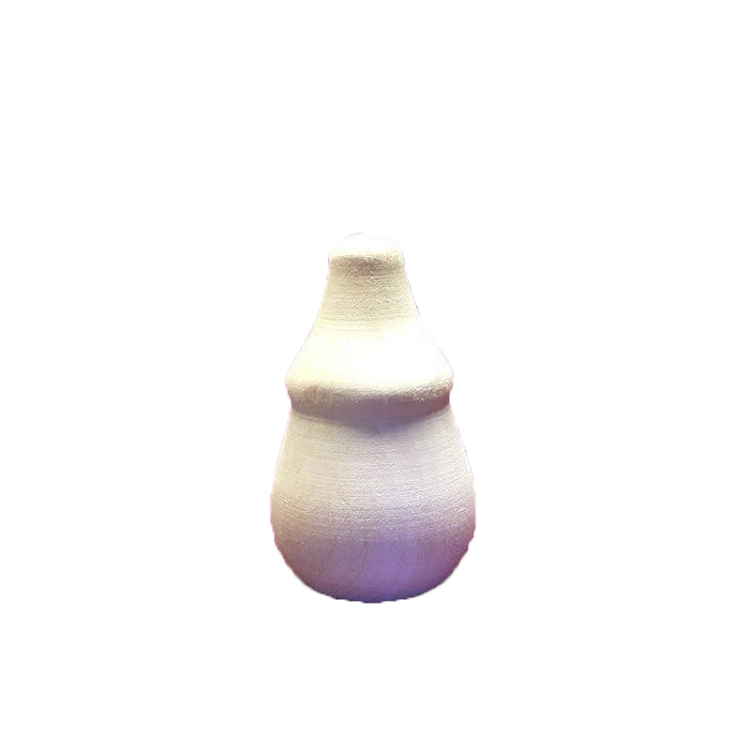 Amply illustrated it takes the reader step-by-step through two carving projects and offers the information needed to carry out even more. With everything carved by hand the book is written for both the beginner and for the veteran. Bob Lundy approaches his work with an eye for the personality of the carving.